Alhamdulillah, this is my 3rd year wearing the hijab. When I wasn't wearing one a few years back, I don't know what were the real struggles of all the sisters who wear the hijab. I really thought it was easy. Once in a while, I feel we should educate those who know little or nothing about the hijab. Or just have an open discussion about it. Let's face it, most only know hijab as a cloth covering a Muslim woman's head. Some think of it as a sign of oppression. While some understands that it's real purpose - covering up and being modest. Now this is why World Hijab Day is important. People have so many questions about the hijab and we want to give them answers. World Hijab Day happens every 1st February and I think this is an important day for all Muslim women because it opens up a new platform for people to discuss and understand the hijab. What does World Hijab Day means to you? 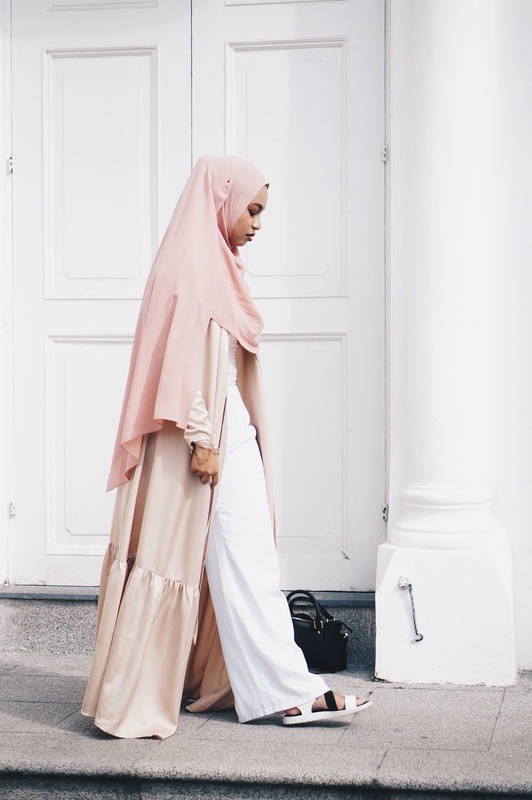 5 comments on "What World Hijab Day Means To Me"
Yes to open discussions about the hijab! I do hope more people will approach the topic with more openness and the intention to engage in proper conversation rather than just shooting misconceptions all over the place. This is a wonderful post, thank you so much for being a part of this collaboration, Tiq! MashaAllah, you look beautiful. Congrats on your 3rd year of wearing hijab!